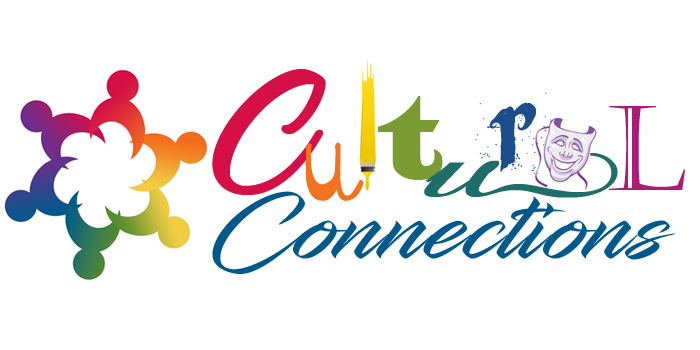 Cultural Connections, a free arts and culture roundtable, will be held Feb. 1 at 7 PM at the Franklin Historical Museum, 80 W. Central Street, Franklin. Anyone interested in arts and culture, from any organization in any town, is invited to attend. The subject of this roundtable will be Community Partnerships, and our discussion will be led by Athena Pandolf and Kelly Artamonov. Athena is the Executive Director of the wonderfully vibrant Natick Center Cultural District, and Kelly is an integral part of the team at ArtWeek, a statewide arts festival sponsored by the Boch Center. Both of these amazing women have experience in creating strong partnerships between arts organizations, local businesses, and the community. They will present their thoughts on the subject, followed by an open discussion with you sharing stories of what has and hasn't worked for your organization, along with the opportunity to ask questions of others. A great opportunity to network!